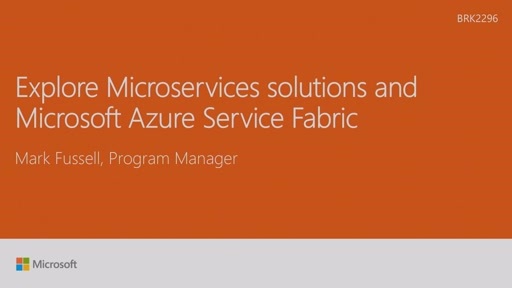 Service Fabric is the Microsoft Azure microservices platform. 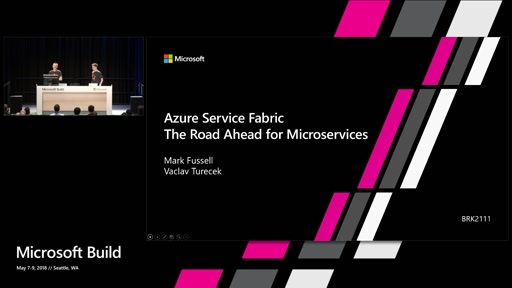 This session is a developer’s tour and roadmap and dives into the latest Service Fabric capabilities, including containerized services, container orchestration including using Docker Compose, ASP.NET Core service support, integration with other Azure services and the latest developments in Visual Studio 2017 tooling, all sprinkled with customers scenarios. This is great. Looking forward for integration with API Management? We are developing a large scale enterprise application and would love to check out the API Management integration BETA, if it's available. Great session, especially liked the journey roadmap of modernizing enterprise app/service roadmap by leveraging the raw power, flexibility and modularity of SF and Microservice based designs. Would be great to get access to the decks presented here. Thanks again! I have put a copy of the deck here The legacy app code is posted on github here. Speakers are breezing through complex topics at break neck speed. Sometimes, it sounds like gibberish and very confusing. 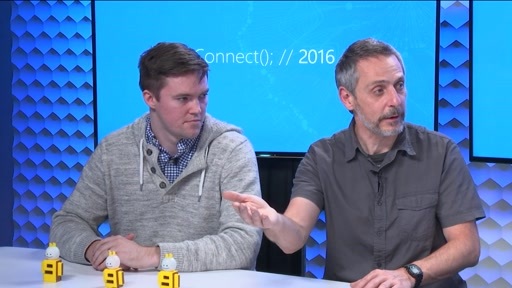 Given the fact most of MSFT customers are relatively new to the container world, this talk should have been presented better by breaking this session into 2 parts. 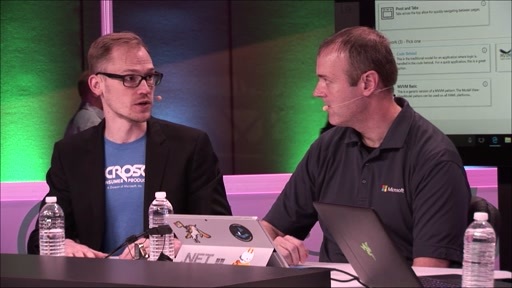 Topics such as Networking (overlay, ip per container) are glossed over and the worst part of the talk was when a new service is added (exposed) as part of the legacy solution. 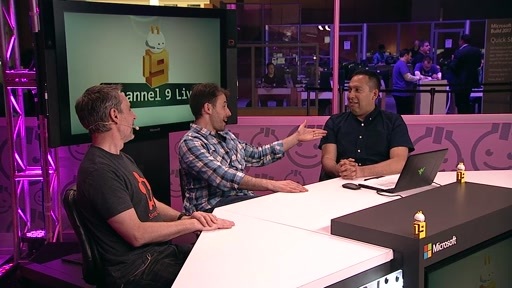 It is hard to understand what is being done to integrate the new service and the presenter seems to be focused more on getting through the slides and demo rather than articulating the process in any discernible fashion. 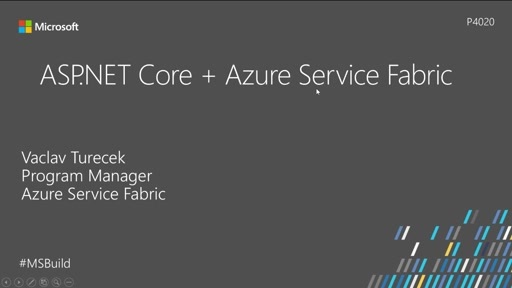 @rajurs: They say it in the start, that this is not an intro to Service Fabric. Also the session is rated level 300, so I would be expect it to be complex. Is DNS resolution also available on local cluster? 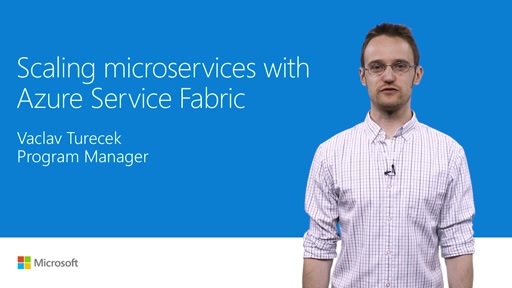 During development is very important to have a setup as similar as possible to production..
Service Fabric is very helpful to my team, but we're still losing too much time because the cloud environment has quite some differences compared to the local one. @lef:Yes you can run DNS on the local dev machine, this is enabled by default when you install the latest v5.6 SDK. For Azure you have to add this to ARM template to have this enabled in your cluster. 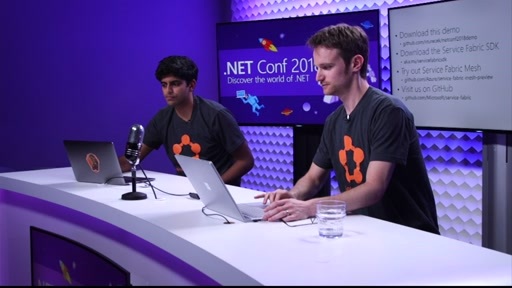 Azure Portal UI is coming for DNS. 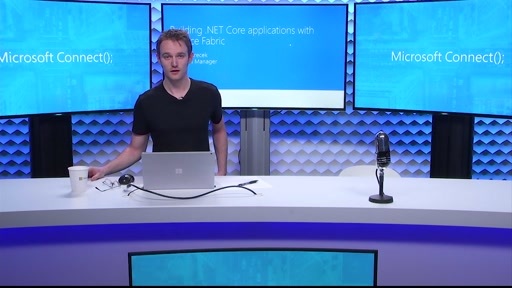 Can Azure Api management be used to invoked the service fabric reliable actor or reliable service exposed via WCF or remoting listener? As this is level 300, I suggest to add few basic level video list in description, which can be prerequisite for this video. as I also found this a bit complex to understand.